IBEX was built upon trusted relationships, with both our customers and our employees. Those relationships are our most valuable assets, and we are committed to preserving them through trust, integrity and a superior work ethic. Customers value our dedication to quality. Rigorous hiring standards mean you can expect qualified drivers with experience who are professional in their demeanor, honest in their associations, and safety conscious in their practice. Quality of life for drivers means providing an innovative work schedule that allows for increased job satisfaction, thereby reducing turnover and improving productivity and safety. Reliability when it matters most. All of our trucks are equipped with satellite tracking that allows us to monitor speed and location. We provide customers web access to let them know where we’ve been, where we’re at and how efficiently we’re operating. Our hiring standards, safety record, custom equipment, and on-site mechanics all work together to keep our 24/7 service efficient and reliable. OUR DRIVERS UNDERSTAND THE VALUE OF HONESTY & INTEGRITY. We constantly work to improve our value to customers through high quality, custom equipment. Our fleet is supported by a rigorous maintenance schedule under the direction of our fleet manager as well as numerous full-time mechanics and maintenance personnel. Additionally, every effort is made to provide both our customers and our employees with up-to-date equipment to increase reliability, as well as efficiency and safety. 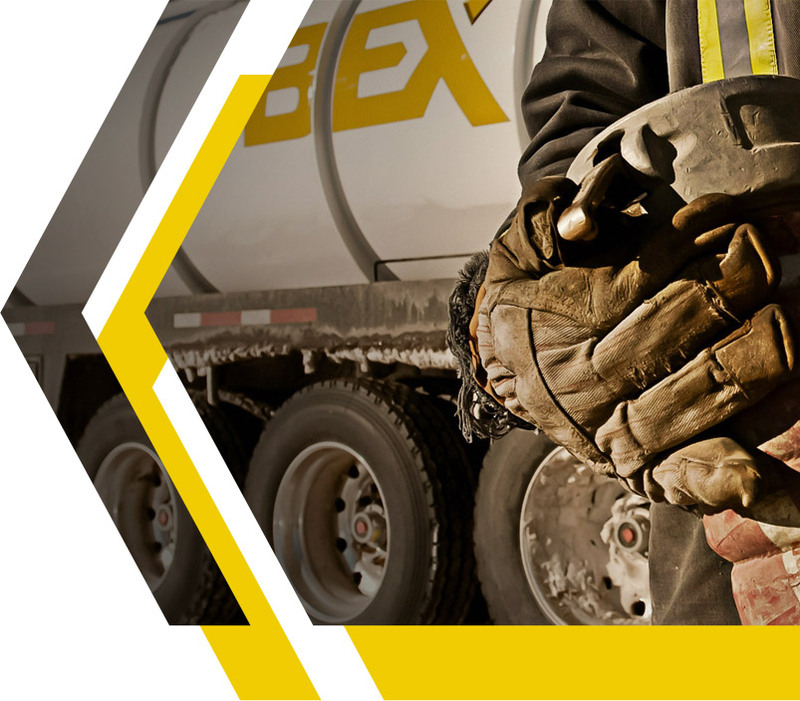 Ibex currently operates in the Rocky Mountain Northwest Region. We are actively seeking opportunities to expand into other areas of the country and world. 2017 © IBEX INCORPORATED All rights reserved.